 Chapter 104E - North Carolina Radiation Protection Act. § 104E-3. Declaration of policy. § 104E-6. Designation of State radiation protection agency. § 104E-6.1. Conveyance of land used for low-level radioactive waste disposal facility to State. § 104E-6.2. Local ordinances prohibiting low-level radioactive waste facilities invalid; petition to preempt local ordinance. § 104E-7. Radiation Protection Commission – Creation and powers. § 104E-8. Radiation Protection Commission - Members; selections; removal; compensation; quorum; services. § 104E-9. Powers and functions of Department of Health and Human Services. § 104E-9.1. Restrictions on use and operation of tanning equipment. § 104E-10. Licensing of by-product, source, and special nuclear materials and other sources of ionizing radiation. § 104E-10.1. Additional requirements for low-level radioactive waste facilities. § 104E-10.2. Conveyance of property used for radioactive material disposal. § 104E-10.3. Low-level radioactive waste facility access licenses. § 104E-11. Inspections, agreements, and educational programs. § 104E-13. Administrative procedures and judicial review. § 104E-14. Impounding of materials. § 104E-15. Transportation of radioactive materials. § 104E-16. Nonreverting Radiation Protection Fund. § 104E-17. Payments to State and local agencies. § 104E-18. Security for emergency response and perpetual maintenance costs. § 104E-19. (See Editor's notes) Fees. § 104E-20. Prohibited uses and facilities. § 104E-22. Tort claims against persons rendering emergency assistance. § 104E-23. Penalties; injunctive relief. § 104E-25. Performance objectives, technical requirements and design criteria applicable to low-level radioactive waste disposal facilities; engineered barriers. § 104E-26. Standards and criteria for licensing low-level radioactive waste facilities. § 104E-27. Volume reduction required. § 104E-28. Limited liability for volunteers in low-level radioactive waste abatement. § 104E-29. Confidential information protected.